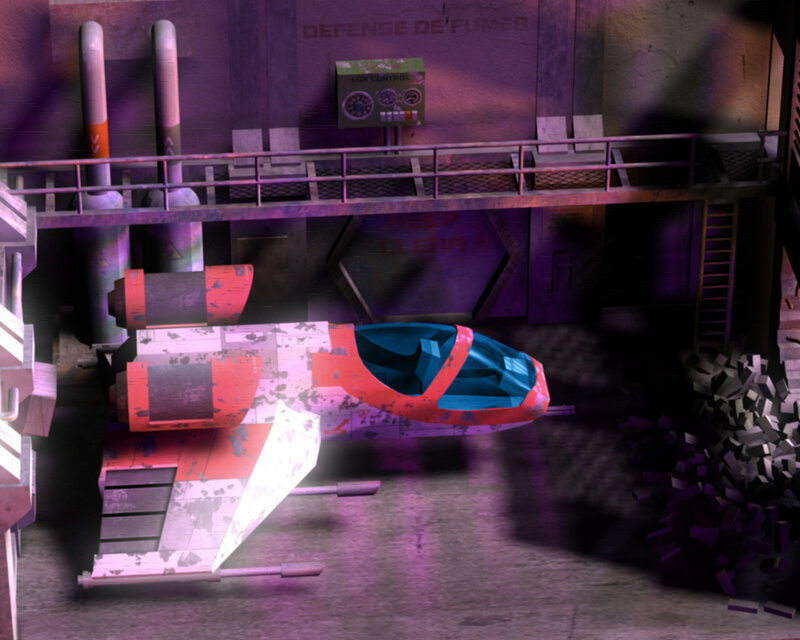 This is a test image for lighting and render FX in Poser 7. Alpha 1 sci-fi stage from www.sparkyworld.co.uk, Banshee from Vanishing Point. Any feedback to camtomlee@gmail.com. Thanks and enjoy!